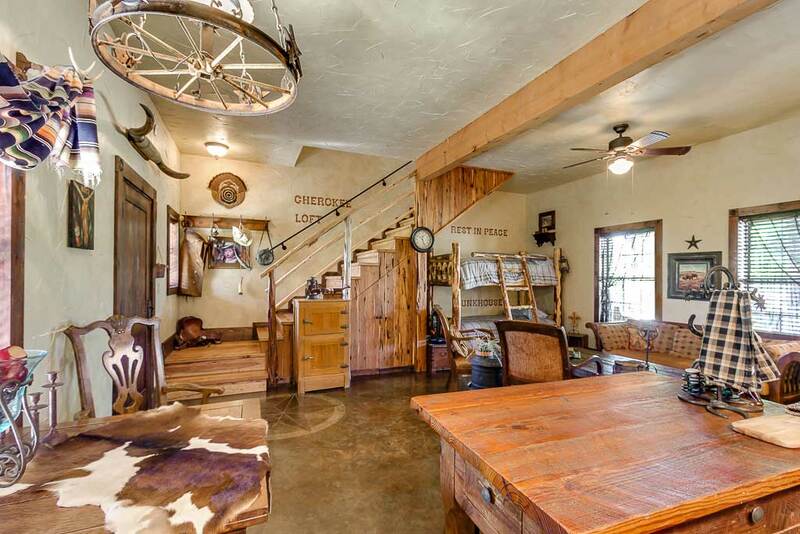 Get away from city life and the hectic pace and stay in a real Texas Hill Country ranch house with lots of space to sprawl out and just relax. 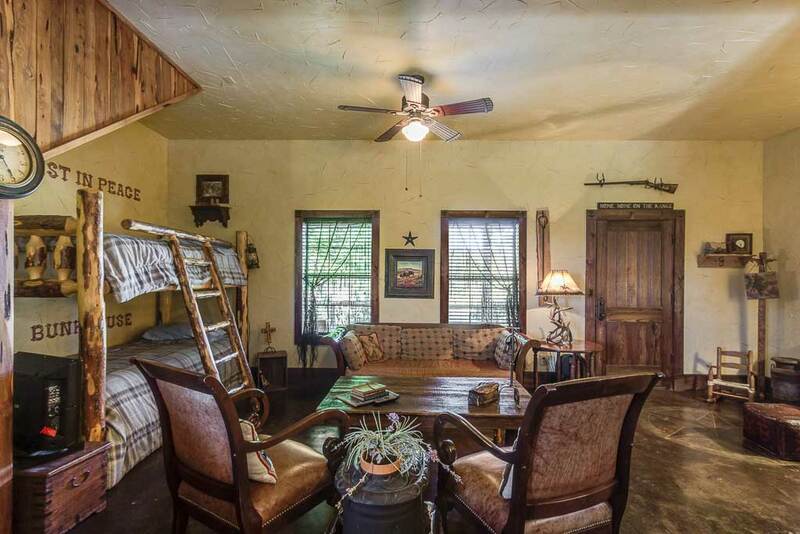 The Ranch House at The Last Outpost Bed and Breakfast offers an inviting king-size bed upstairs as well as a single bed, downstairs boast twin-size bunk beds in addition we have a roll away bed available. 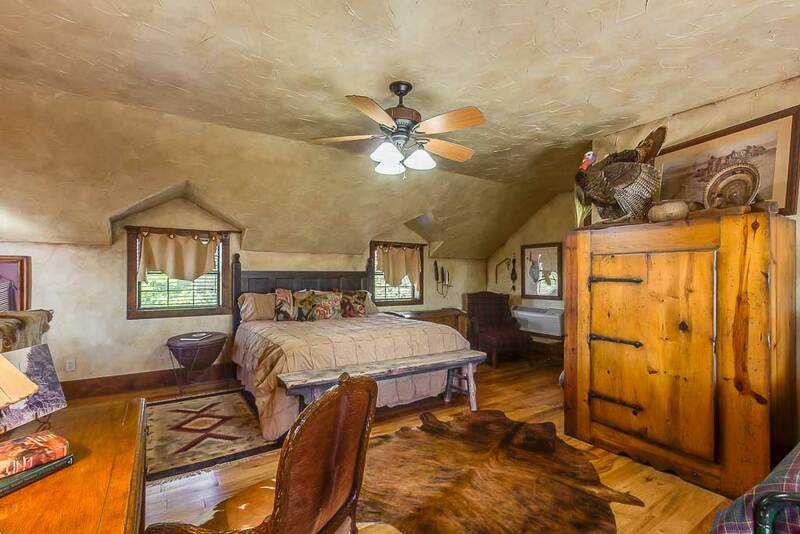 Perfect for the whole family, The Ranch House will accommodate up to six guests. 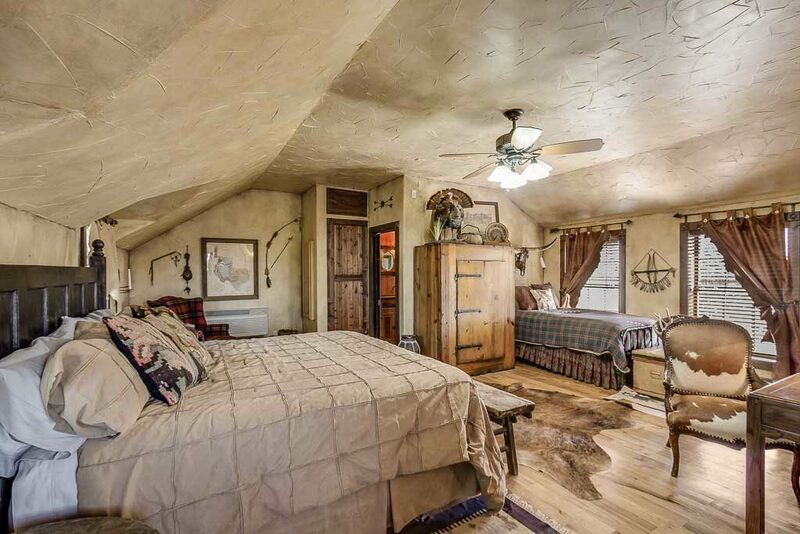 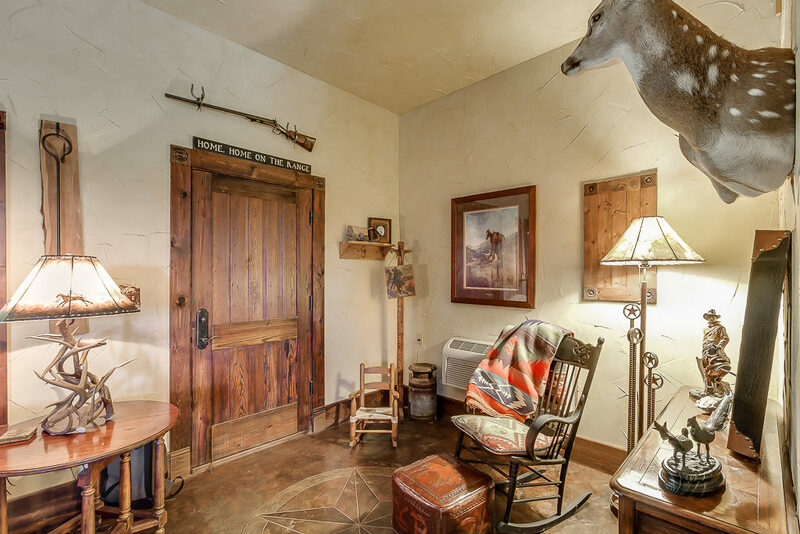 The first floor of The Ranch House is tastefully decorated in a cowboy motif while the second floor is appointed in a Native American. 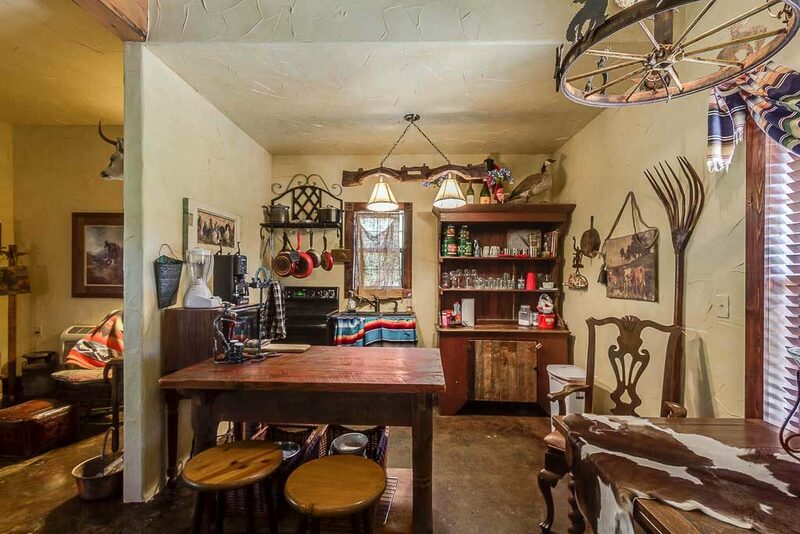 When you arrive, you'll be greeted with a generous quantity of breakfast foods left in the house for your enjoyment in the morning. 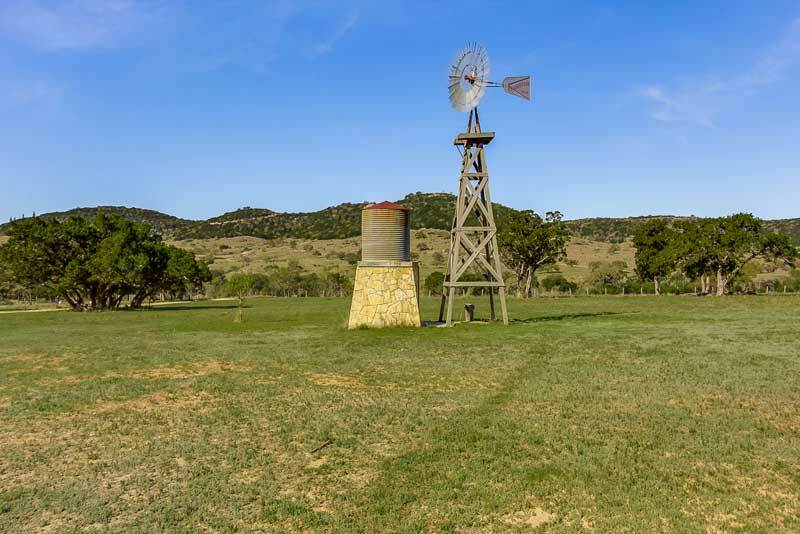 When not sightseeing in the Texas Hill Country and surrounding towns, you will enjoy The Ranch House's satellite TV, outdoor grill, large relaxing patio, peaceful sunsets, and the beautiful views from both the font and back porches. 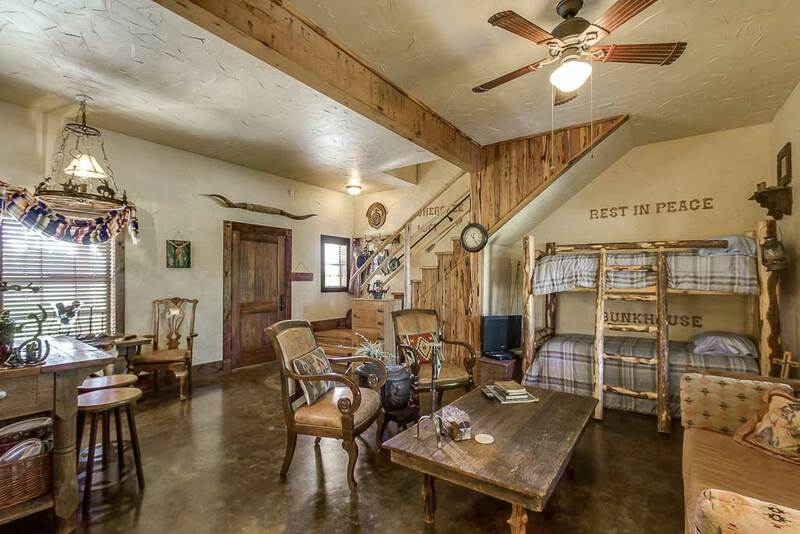 We welcome children of any age.